The news that more than 130 children were murdered by the Pakistani Taliban in an attack on a Peshawar school last night is a horrific reminder that the region is still often at the mercy of deranged violence. In Afghanistan, the local Taliban are growing increasingly confident now that foreign forces have largely pulled out of the country, resulting in yet another upswing of violence. 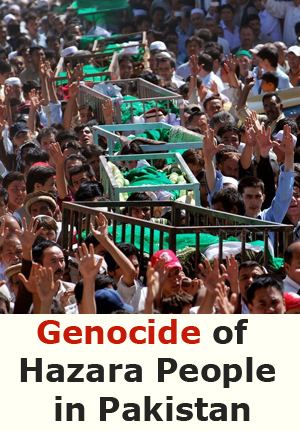 One of the groups most at risk is Afghanistan and Pakistan’s Hazara minority, one of the most persecuted ethnic groups in the world; the Taliban were behind the massacre of up to 8.000 Hazara in the northern Afghan city of Mazar e-Sharif in 1997, as well as the massacre of around 300 Hazara in Afghanistan’s Yakawlang province in January 2001. 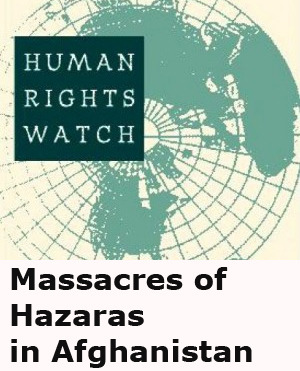 Taliban massacres of Hazara are once again becoming commonplace, both in Afghanistan and in Pakistan. All of which the Australian government seems to have ignored, considering it has forcibly deported two Hazara asylum seekers to Afghanistan since August with a third on the way today. The government doesn’t consider the deportees at risk so long as they remain in Kabul, the nation’s capital, and don’t travel to Hazara provinces in the country’s interior, despite the fact that the Department of Foreign Affairs and Trade “strongly advise[s]” Australians “not to travel to Afghanistan because of the extremely dangerous security situation and the very high threat of terrorist attack”, including in Kabul. 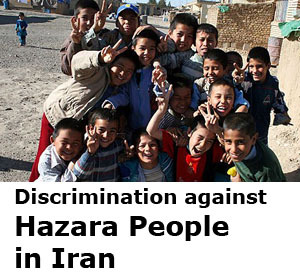 “The first Afghan Hazara to be returned, Zainullah Naseri, was deported in August. Three weeks later he was stopped by the Taliban at a roadside checkpoint on the way to his home district of Jaghori, in the central province of Ghazni. Another Afghan-Australian man, Sayed Habib Musawi, was tortured and killed by the Taliban in September after visiting family in Afghanistan’s Ghazni province. A third Hazara refugee, Gulistan, is being deported to Kabul today. Gulistan was taken from Maribyrnong Immigration Detention Centre in Melbourne yesterday, a day before a protest to stop his deportation was planned. Despite the change in schedule, protesters managed to physically block the van Gulistan was held inside for an hour before they were forcibly moved by police. 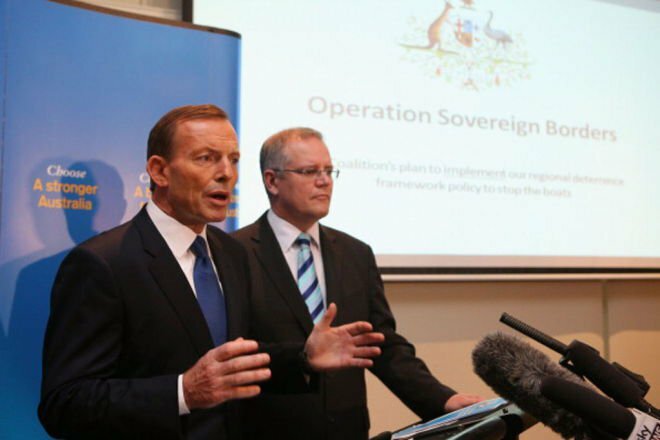 The government’s deportation policy has frequently hit road blocks in the courts. 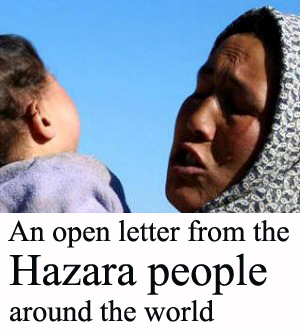 Last month the High Court cast in doubt the government’s attempts to deport another Hazara truck driver in a similar situation to Abdullah, ruling that the Refugee Review Tribunal needed to consider whether expecting the man to remain in Kabul and not travel to other areas of Afghanistan (like his home province) was a reasonable way he could avoid persecution. Back in February a High Court decision narrowly prevented the deportation of an elderly Hazara man three hours before he was to be bundled on a plane to Kabul. 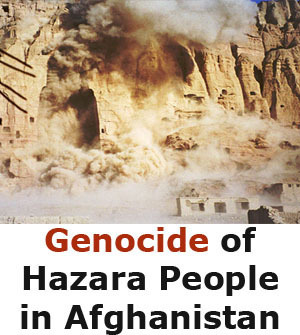 In spite of court opposition, the clearly deteriorating situation in Afghanistan and the very real threat of torture and death faced by Hazara, the government seems intent in continuing on this course. Zainullah Naseri has already been tortured as a direct result of Australian government policy. If he, Abdullah, Gulistan or any Hazara deported in the future are killed by the Taliban, Australia will be to blame as well. 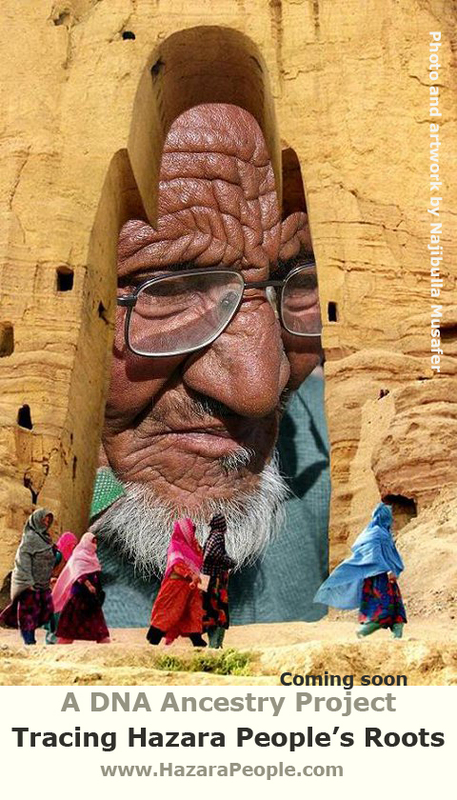 The descendants of Ghengis Khan should not be running from Pashtun Taliban losers. Isn’t it time you rise up as a people and destroy your oppressors? What is this nonsense about families not believing their own sons when they tell their deportation stories? Unity is the key to victory. Unbelievable. Despite sending detailed submissions with new country information, the minister continues to ignore and send these people back to death. Is he not aware of the Hazara genocide – does he really want to save them from drowning at sea in order to send them back to torture?